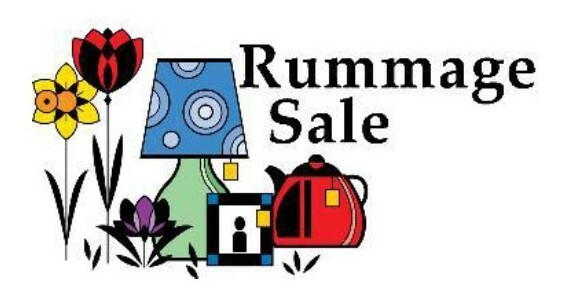 Rummage Sale coming in May! Save your gently used household items for our Rummage Sale, which will be on May 1, 2, and 3,2019. And plan to shop for all of those items that you didn&apos;t know you needed. Come, support our parish!